Evidence-based science is at the heart of discoveries that transform our world. From the development of life-saving antibiotics to the resolution of climate change issues; from the reversal of social injustices to the furthering of space exploration, collaborative research has set the foundation for a brighter future. On April 22, 2017, the March for Science took place in Washington, DC and more than 600 satellite events around the world. These events were the start of a movement that aims to highlight the vital role of evidence-based policy in the public interest and the role science plays to improve our everyday lives. Hundreds of organizations, including many scientific and scholarly societies, have partnered with the March to continue to expand the impact of research. “Scientific progress has lifted humanity throughout history—marching is a first step toward developing sustained, energetic support for evidence-based truth,” says Douglas Braaten, PhD, CSO, Scientific Publications at the New York Academy of Sciences, which is celebrating 200 years of advancing science in the service of humanity. As Wiley President and CEO, Mark Allin says, “We work alongside our society partners to protect collaborative, independent scientific research. 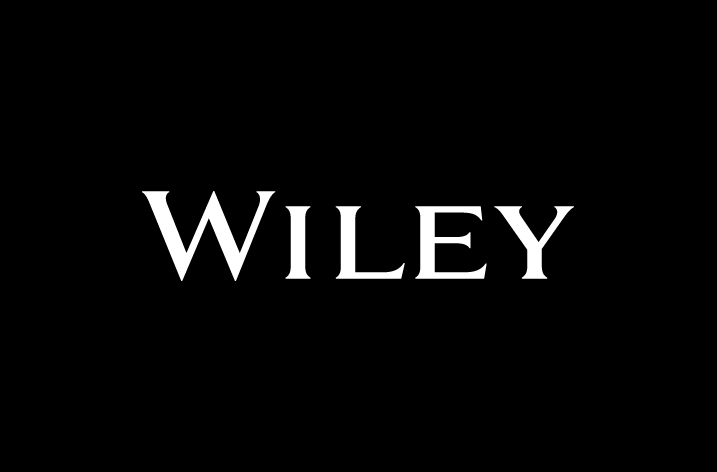 Wiley is a pro-science partner, committed to advancing knowledge and supporting scholarly communication.” Leveraging our partnerships to support the March for Science and its continued program of activities and outreach will benefit the research ecosystem in which all of us are proud to operate. In addition to supporting scholarly societies at the March, Wiley is pleased to release the report entitled “Building Momentum: Advocacy Resources for Societies.” This report, featuring contributions from the organizations mentioned above, will serve as a sustained resource for societies.